The Seven Nights of Santa traveled to Lithuania for the first time this July, thanks to our friend Andrew Mastecas’s excellent work in translating the book. 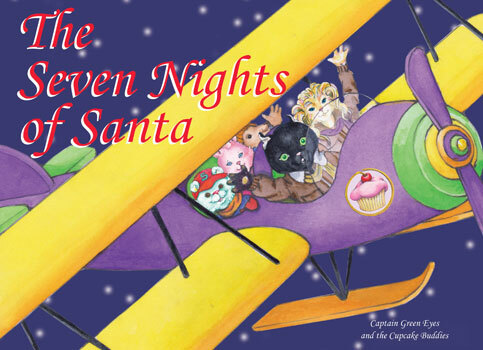 My husband Dwight Ensley and I first published The Seven Nights of Santa in 2013. In my work as a family law attorney, I see a lot of divorces involving children. Holidays such as Christmas are often difficult for such families – there are disagreements over how to celebrate or which house the kids open gifts in. Additionally, media images of “traditional” families don’t represent the experiences of children of divorce. These experiences are what inspired The Seven Nights of Santa, which shows how Christmas can be magical for families of all shapes and sizes. We give away copies of the book to clients going through a divorce, but their children aren’t the only ones who need this message. 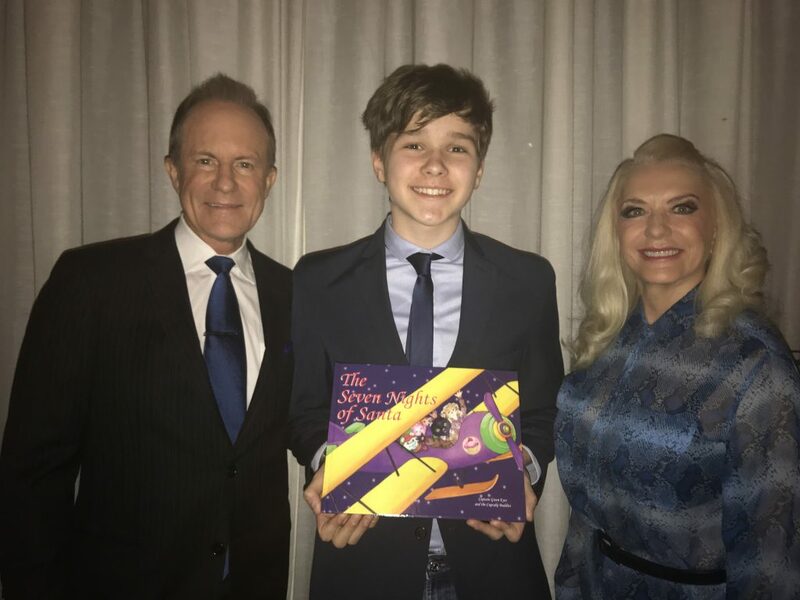 That’s why we teamed up with Andrew Mastecas, a 9th grader from New York City, who translated the book into Lithuanian and donated the copies to orphanages in the country. 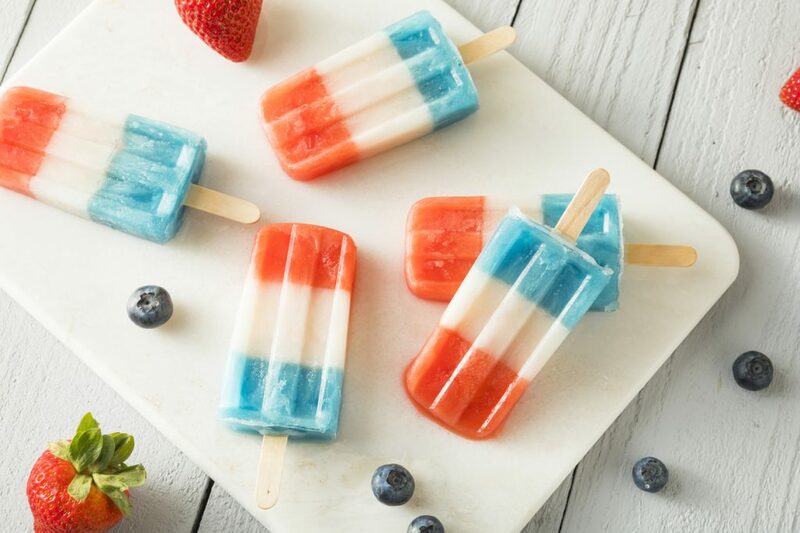 What better way to beat the heat this July than with patriotic popsicles? If you want to really knock the socks off your neighbors though, you can’t settle for store bought. But of course, that’s why you’re here. Don’t let the title mislead you – today I’m bringing you not one, but twelve popsicle recipes. Because today’s blog isn’t just about making a Fourth of July popsicle, it’s about making the ultimate Fourth of July popsicle. I’m talking a popsicle that bleeds melts red, white, and blue. Ready to pick some flavors? Let’s start off with white. There’s not an uneventful day at Woodruff Family Law Group. 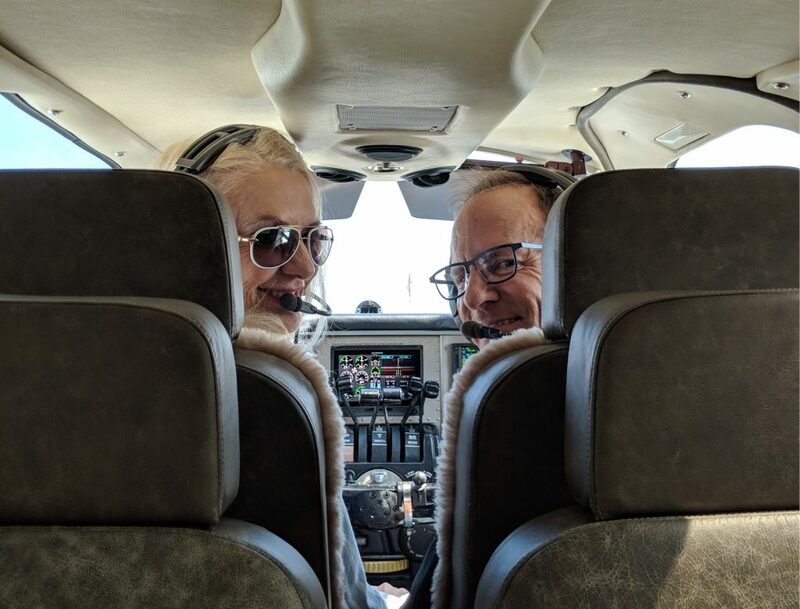 Usually, surprises come in the form of laughter – witty comments in the back office, or a story about one of our lawyers that I haven’t heard yet. Sometimes they’re bigger things, like the water main bursting and turning the street outside into a river. Oftentimes, it’s Carolyn that brings the unexpected to me. She herself is unexpected – though she’s a small woman, her larger-than-life personality fills the room, commanding your attention. She moves through life at a fast clip, and I feel like I’m always trying to catch up with her. So, when Carolyn summons me to her office on a Wednesday morning, I’m a bit apprehensive and not at all sure what to expect. 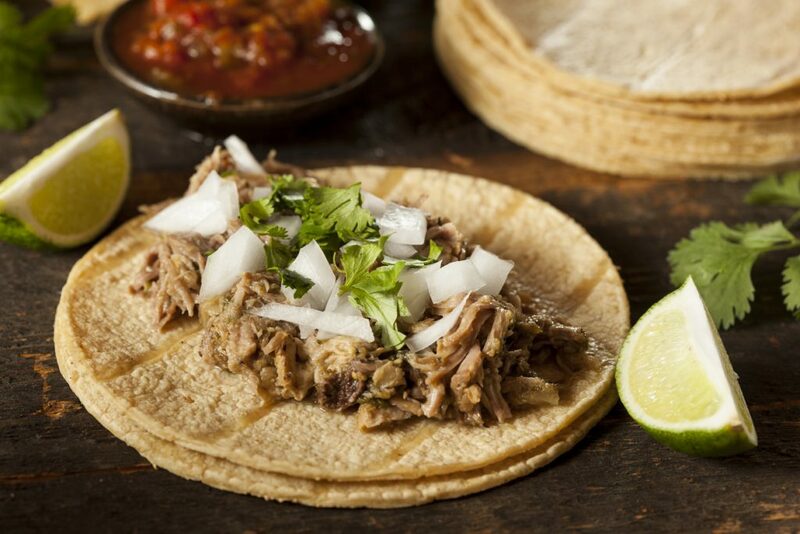 I made these crispy slow cooker carnitas recently, and they are incredible! Carnitas weren’t something I’ve made before, but I’m proud of how they turned out! The biggest challenge of the carnitas was maneuvering the hefty pork shoulder. I trimmed quite a lot of fat off of it, which I saved to render later. After trimming, I rubbed the pork with a Mexican-inspired spice blend that included cayenne, cumin, oregano, and chili powder. With my trusty cast-iron pan over high heat, I seared the pork in bacon grease to lock in the flavor. This was an interesting thing to watch – the shoulder was far too big for tongs, so I had to keep turning it by hand in the pan. I loved how simple it was to slow-cook the pork. Some onion, green chiles, bay leaves, and garlic joined the pork in the pot. After pouring chicken broth and a bit of lime juice over the mix, I set the slow cooker for 10 hours and went to work on other things. It’s hard not to appreciate spring in North Carolina – the air is just the right temperature, birds sing good mornings and lullabies, and sunlight feels like warm caresses. Though much of the country is still feeling the cold of winter, my corner of the world is getting ready to bloom. I’ve written a lot about spring lately because I feel that it’s such a positive time of the year. Like all animals, we humans follow the cycles of nature. And while we can hide from the summer heat with air conditioning and grow indoor plants out of season, the emotional effects of the seasons are not so easily mitigated. Winter is a period of waiting and hibernation, a time of sharing food and enduring. It’s only natural that our bodies long for spring. 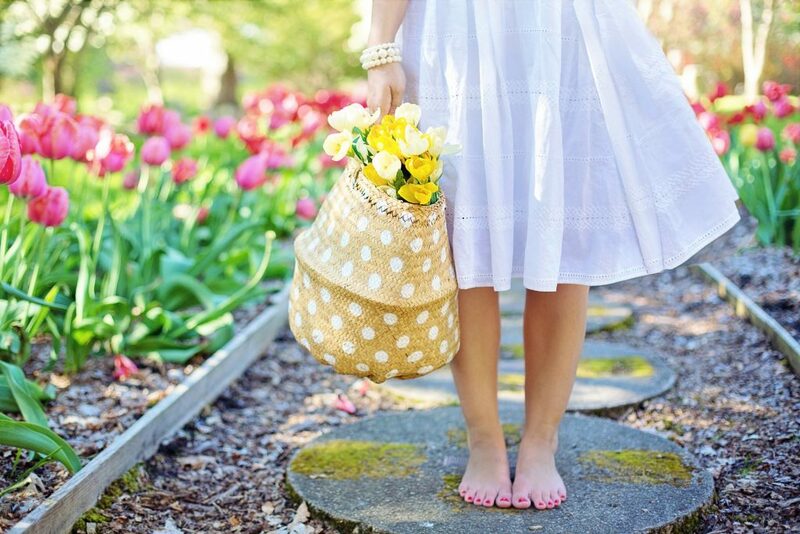 The energy of spring isn’t just a vague phrase either – studies have shown that the first few warm days of spring boost our mood and make us more openminded. Spending time outside during spring improves mood and memory, and makes us more flexible in our thinking. Robins are hopping around downtown Greensboro; the weather is in the 70s – maybe I’m being hopeful, but it feels like spring’s arriving. And while spring technically doesn’t start until March 31st, we can embrace these sunny, spring-like days in the meantime. My favorite part of spring is the sense of renewal it brings. The dead leaves have fallen away, and new life dots the branches that laid bare all winter. Birdsong breaks the months of quiet cold. Color starts to come back to the world. And as soon as we step outside, that rejuvenating energy slips into us as well, inspiring us and enlivening us. I don’t know about you, but this buzz of new life makes me want something new in my life as well. I think about bears coming out of hibernation, animals shedding their snow-colored winter coats, newly-grown buds bursting with color, and I wonder what my spring changes are. What coat am I shedding? What will bloom from my buds? The beginning of this week felt more like March than January. The snow outside melted in the sunlight, running down the sidewalks in little rivulets, the last bits of it hiding in the shade of trees. It’s below freezing again today, but that little taste of spring has me pining for spring blooms. 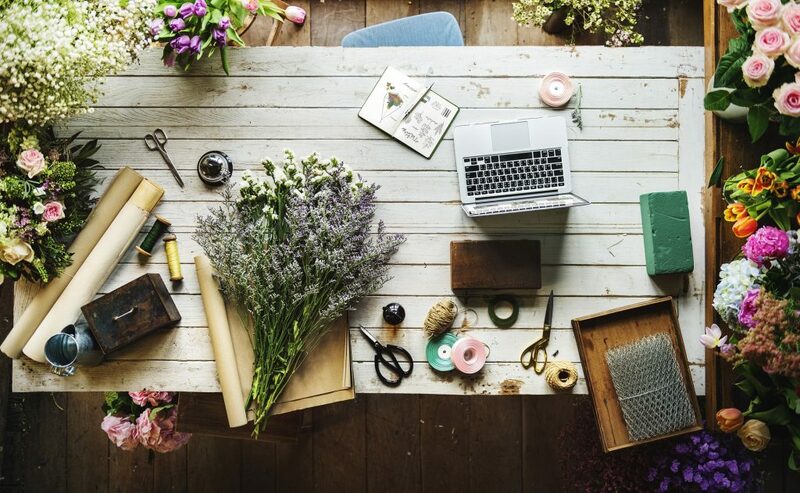 We still have to wait a few weeks for summer dresses and sandals, but in the meantime, why not bring some spring into your home with these DIY decor ideas? National Pie Day (and recipes to celebrate with)! Cake or pie? Most people seem to prefer one or the other, but that doesn’t matter today – it’s National Pie Day! One of the world’s first recorded recipes was a meat pie made in Sumer over four thousand years ago. Sweet pies were made in Egypt as well, and can be seen depicted on the walls of Rameses II’s tomb. These pies weren’t much like the pies we know today, though. They were flat, round cakes, with a crust made of ground grains. Because there was no sugar in the fertile crescent, the pies were sweetened with honey and dates instead. It was the Ancient Greeks who developed what we know as the pie pastry. Their knowledge then spread to the Romans, who served small pies with birds and eggs in them at banquets. 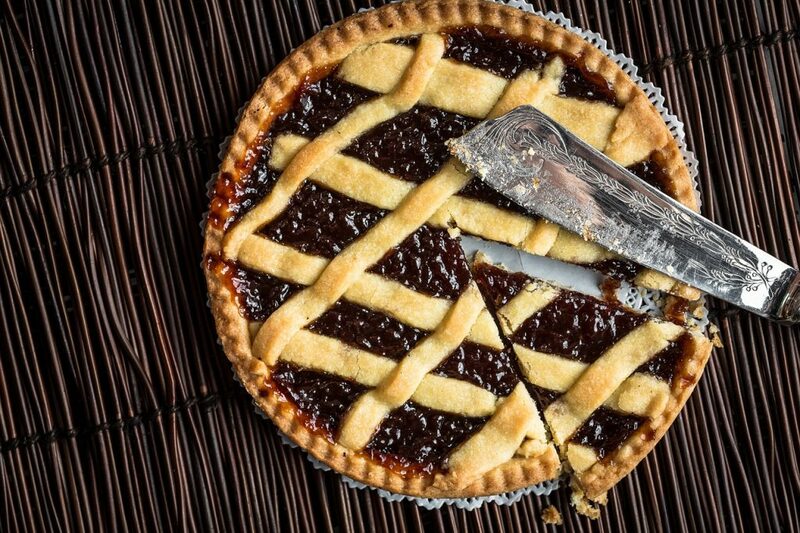 As the Romans began to trade and spread, they took their pies with them, solidifying their place as a staple pastry. Snow is everywhere in Greensboro right now! What better way to enjoy the cold than with some warm apple brie crepes? 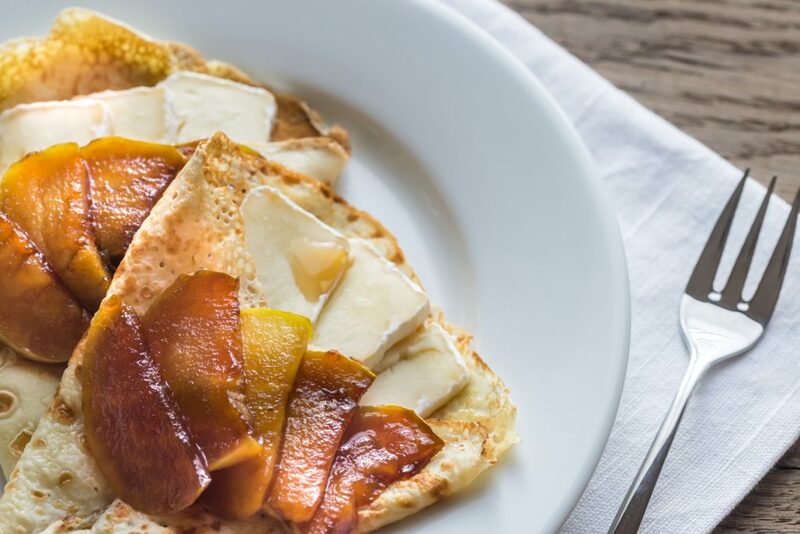 These crepes feature tender apple slices caramelized in butter and topped with melted brie. 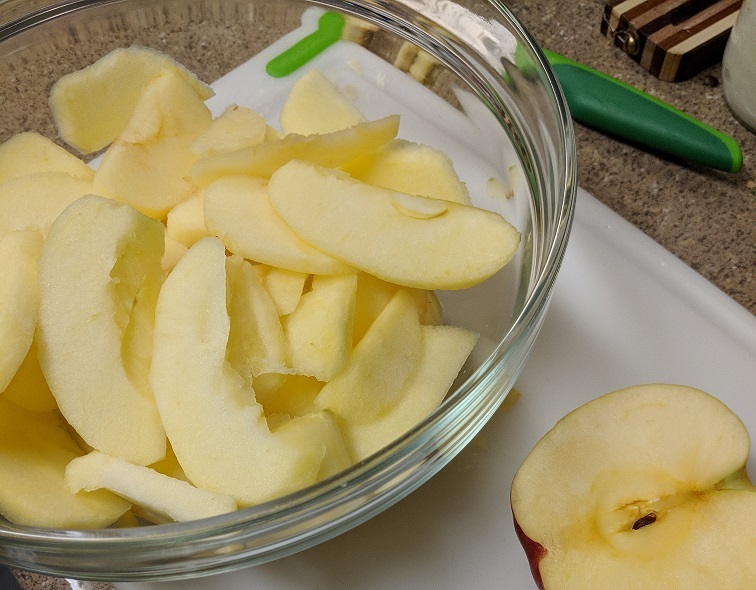 Making apple brie crepes starts with the prep. First, I make my batter. Then I get the apples ready, as they need to cook the longest. I recommend cutting the apples in half, peeling them, and then slicing them. 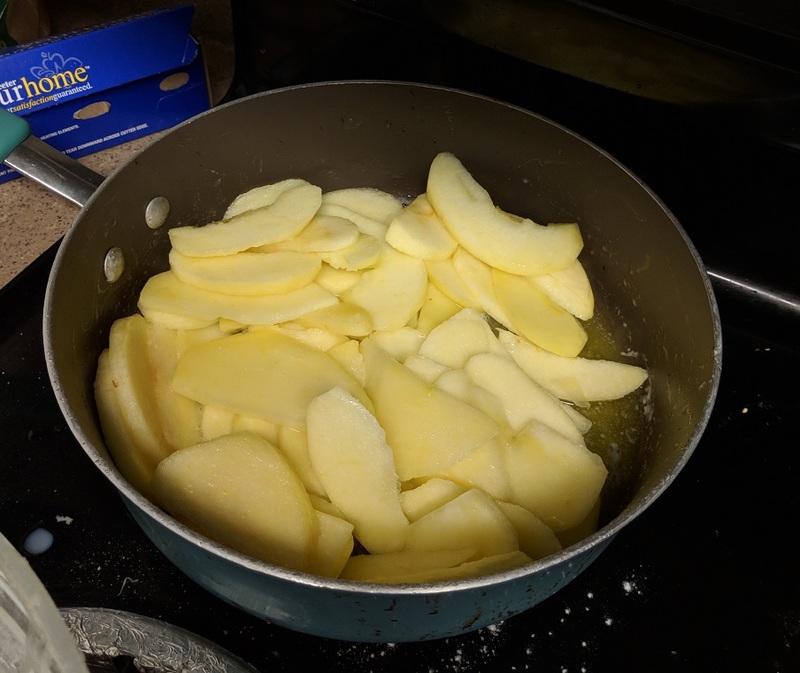 After the apples are sliced, melt the butter in your pan and start softening them. They cook faster when covered, but you need to keep an eye on them and stir them often. While cooking the apples, I usually start making the crepes. New year, new you, right? At least, we want to think so, but oftentimes our resolutions end up getting abandoned because we tried to start doing too much at once. This is especially true for health-related resolutions. We want to get healthy and think we have to make the big changes all at once, but too much change is hard to stick to. 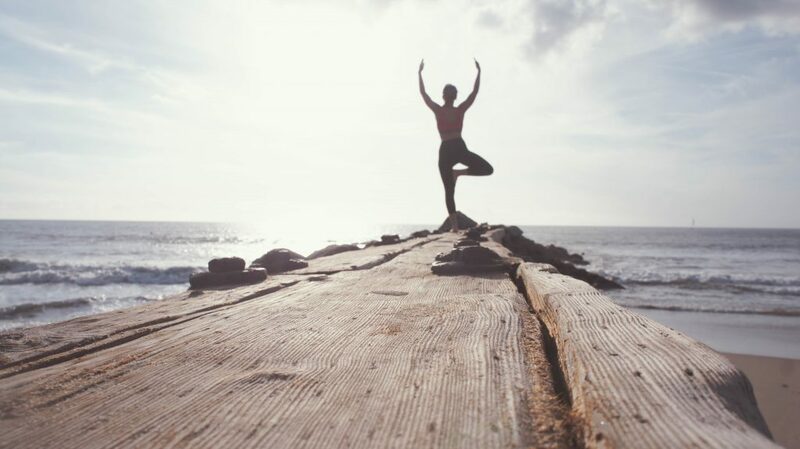 Instead of making a complete health routine step 1, try easing yourself into a healthier lifestyle with some of these simple healthy habits. Most of the time, we want to get healthy so that we look good. Your diet is a huge part of that. There’s tons of advice on what to eat or what not to eat or what new “superfood” you should put in every meal. Often though, how much we eat is the more important part. *Required Please read the disclaimer below before sending a message to Woodruff Family Law Group. Any information that you send us should not be confidential or otherwise sensitive information. Sending us an e-mail message does not establish an attorney/client relationship. We cannot provide representation until we have had an opportunity to evaluate your case, including but not limited to an evaluation of whether we are in a conflict position to represent you. The information you send to us in an e-mail should not be information for which you would have an expectation of confidentiality.